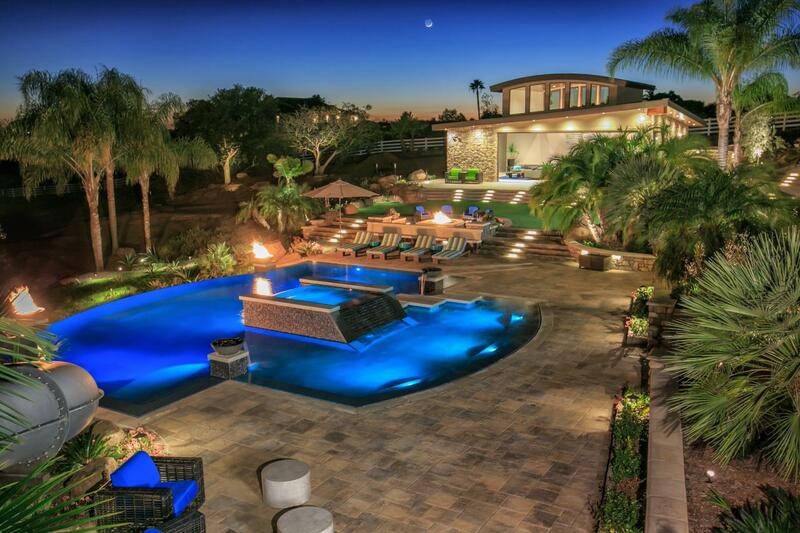 Take outdoor living–entertainment and relaxation–to a new level. 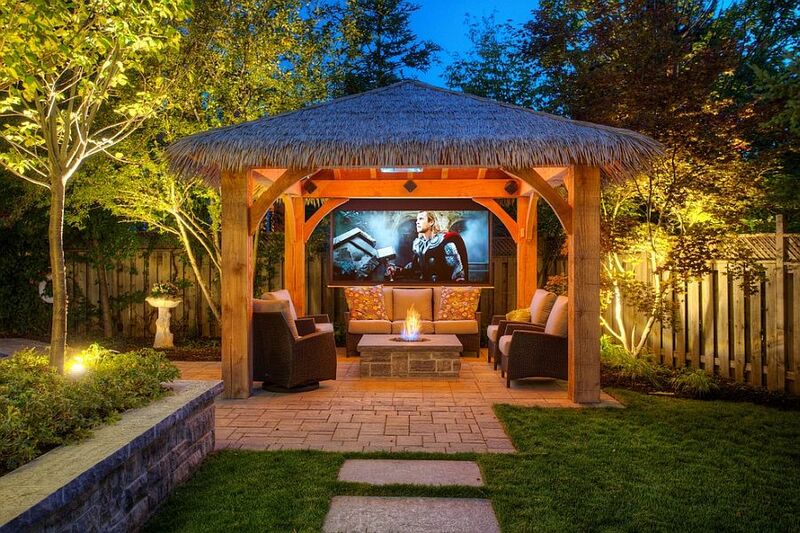 Outdoor TV or backyard movie theater space? Awesome speakers for your favorite music? Custom lighting control? Yes, yes and yes…and much more! 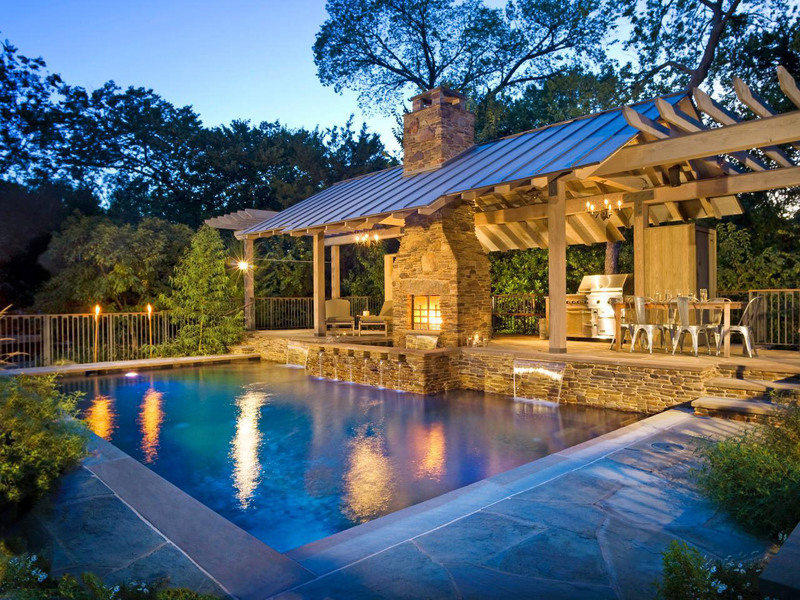 IDS can help you create the backyard paradise of your dreams. If you want to watch a baseball game or have evening movie night but hate to miss time outdoors, you can do both! 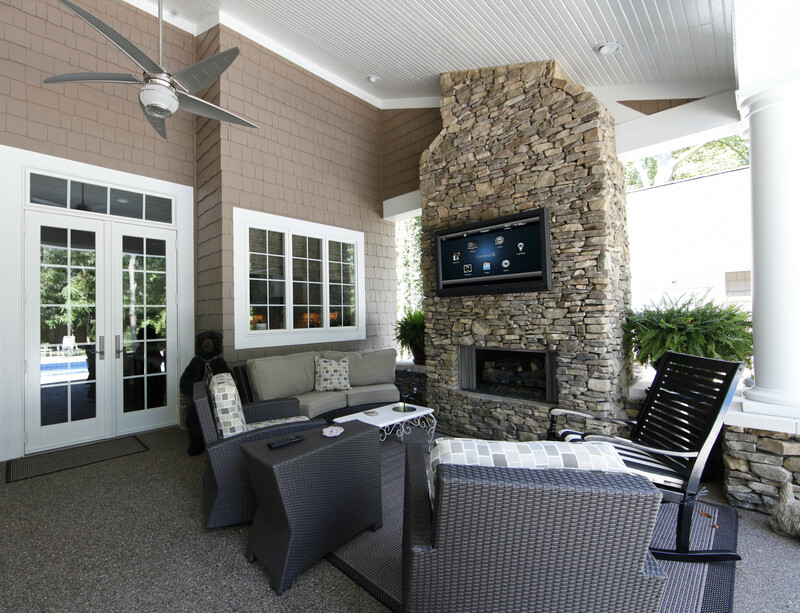 You’ll need a TV system that is built for the outdoors, ready to withstand weather, UV rays, dirt, insects and more. IDS has you covered. Want big? Really big? 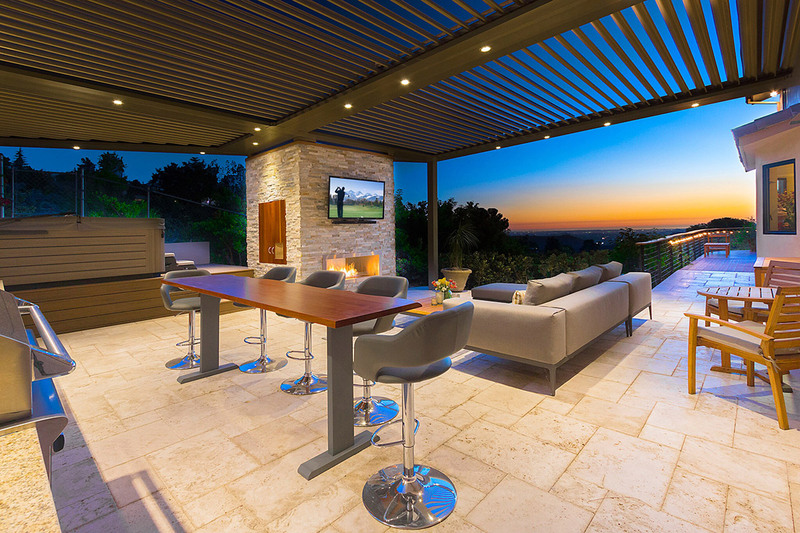 We’ve got outdoor projection screens for serious movie nights under the stars. When you’re outdoors, sound requirements change. High quality speakers designed for the elements are an important piece of outdoor entertainment. 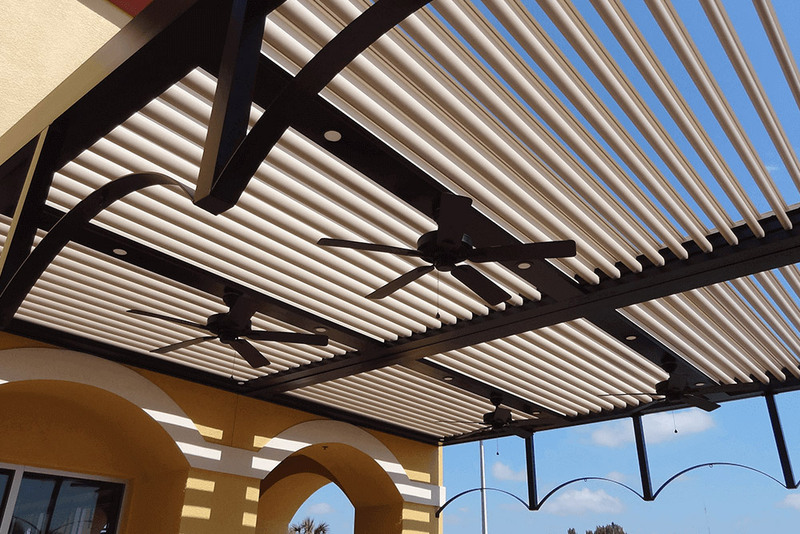 Let IDS create outdoor sound like you’ve never heard before! IDS offers the perfect speakers for any space, design or acoustic needs. 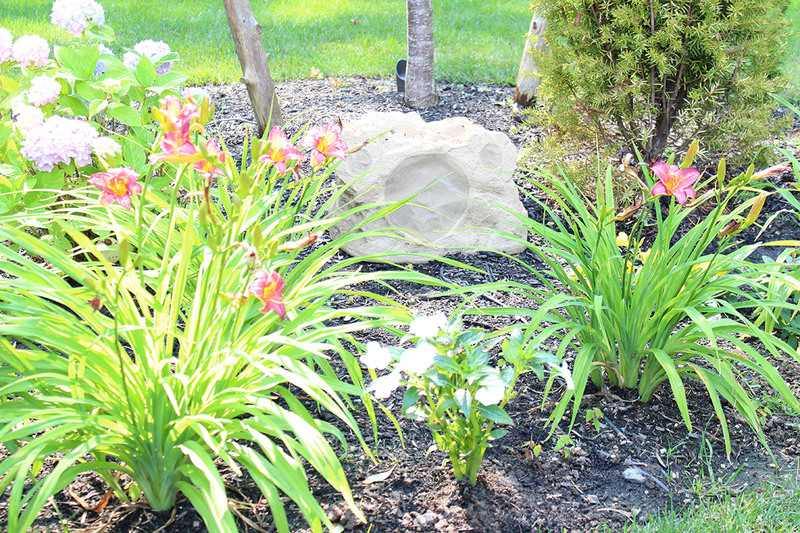 Rock speakers and outdoor theater speakers are just some of the specialty sound systems we install. When the sun goes down, light up your evening! 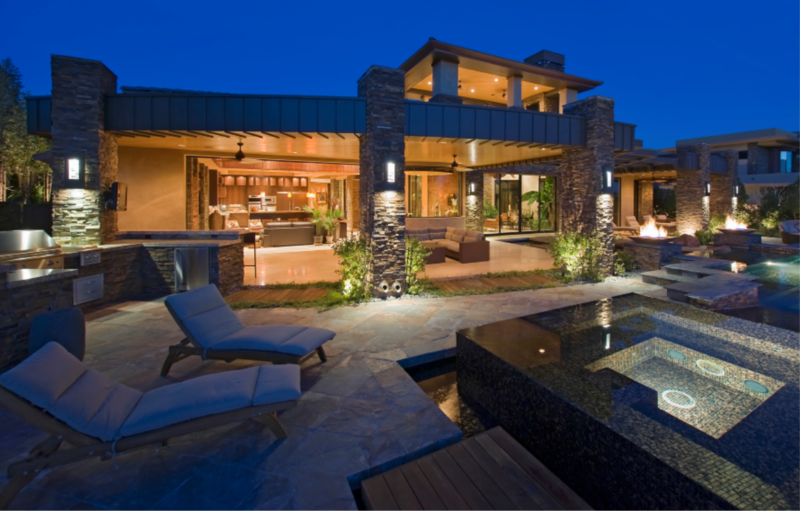 Lighting can enhance your beautiful outdoor space. Brighten or dim any lights—indoors or outdoors—with a single touch. Lighting can be automated to respond to your life, even without any touch at all. If you are looking to maximize your time outdoors without worrying about the rest of your home, you’ll love home automation with Control4. IDS can set up home automation to control your outdoor lights and music, set the front door alarm, put on the porch light, and lower the shades when the sun goes down. All your home technologies components can be controlled from one device-which leaves time for more fun in the sun! With a fully automated backyard paradise, all you have to do is keep a supply of ice on hand for that cool drink. And, yeah—we can even automate that icemaker for you.